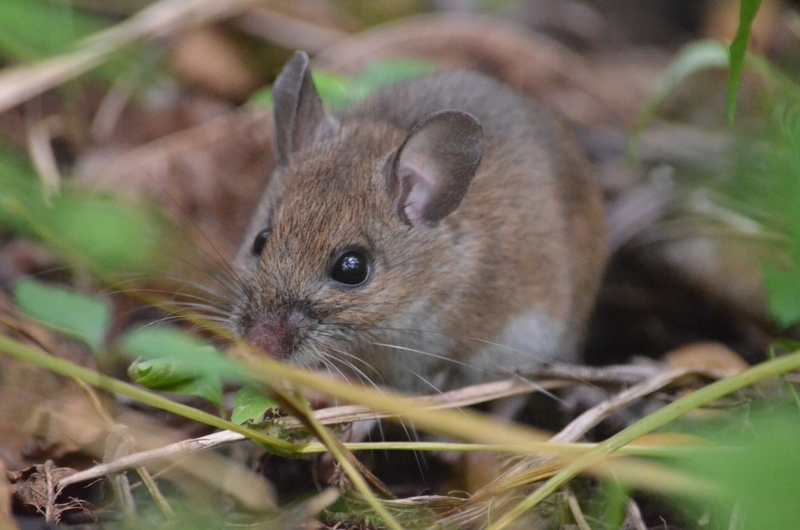 By comparing data from the past decade with specimens collected by McGill researchers as far back as the 1950s, Millien’s team discovered that the skull shapes of both mouse species have changed over time. 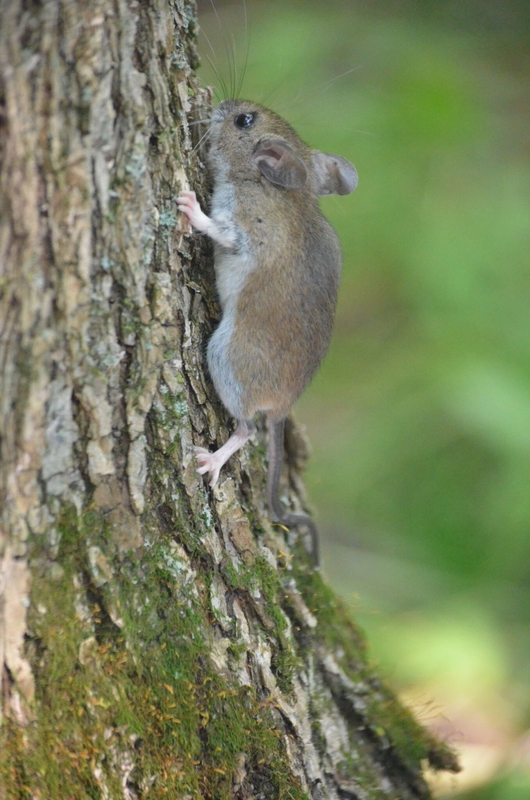 The changes in the two species paralleled each other, but have been more pronounced in the white-footed mouse -- with the result that the cranial shapes of the two species have become more distinct. 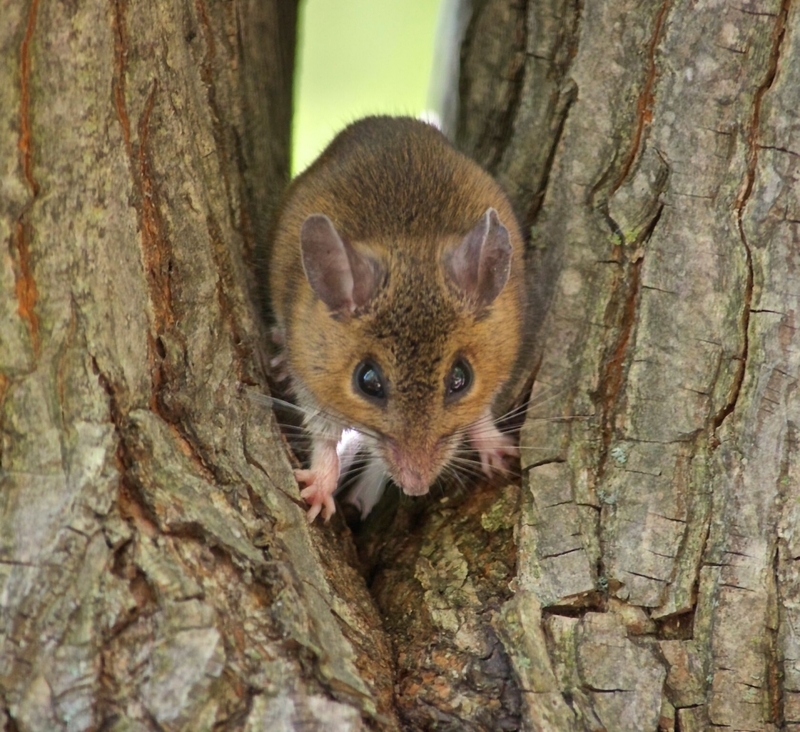 One question that remains to be settled is whether the changes are genetic, and will be passed on to future generations – actual evolution -- or whether they represent “plasticity,” the capacity of some species to adjust to rapid environmental change. In either case, the physical changes – although difficult for untrained observers to discern - are significant. “We are talking about bones and teeth, hard structures that are not easy to bend,” Millien notes. “Rapid morphological divergence in two closely related and co-occurring species over the last 50 years,” Virginie Millien et al., Evolutionary Ecology, published online Aug. 2, 2017.